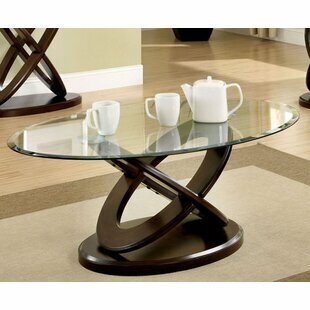 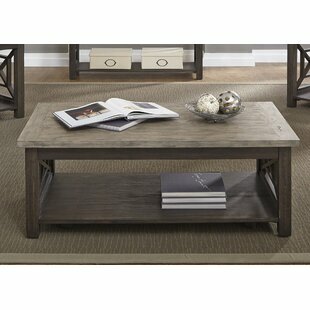 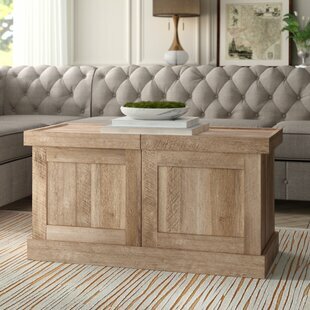 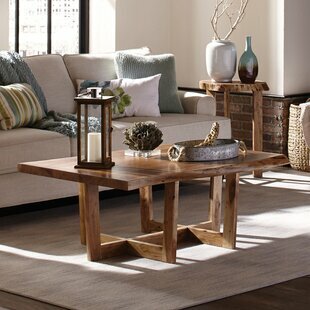 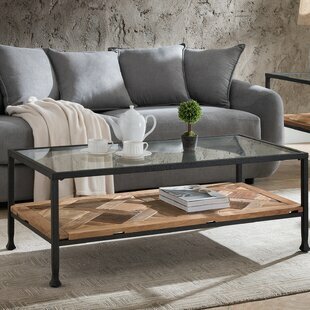 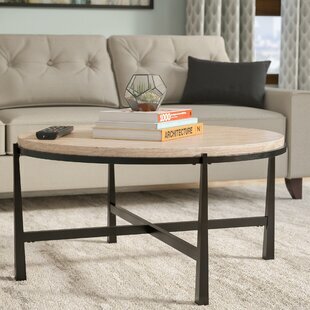 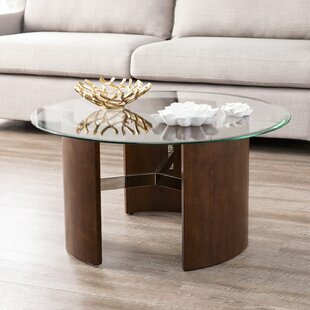 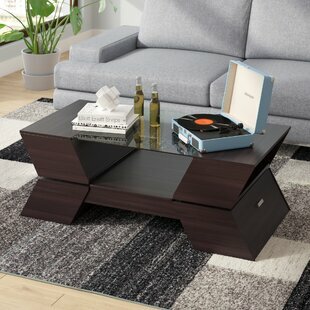 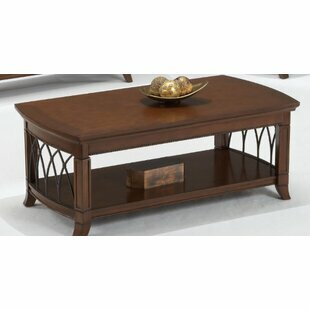 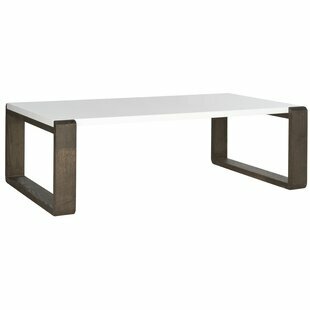 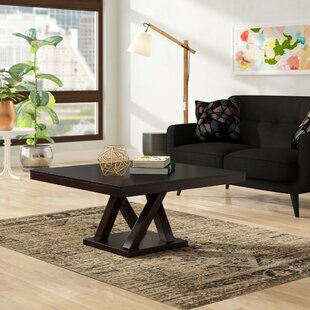 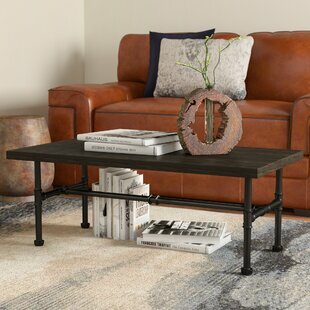 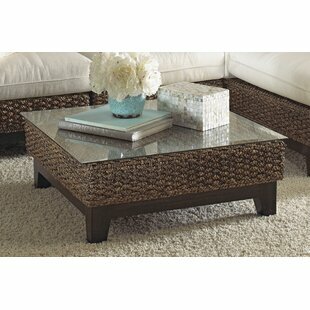 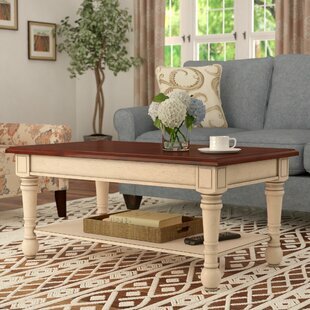 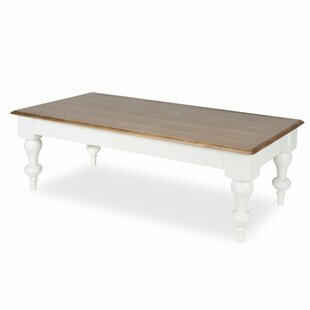 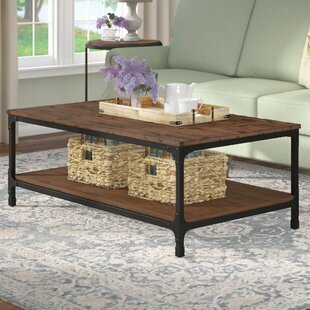 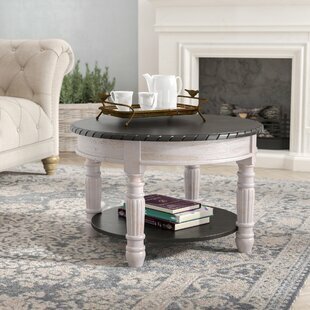 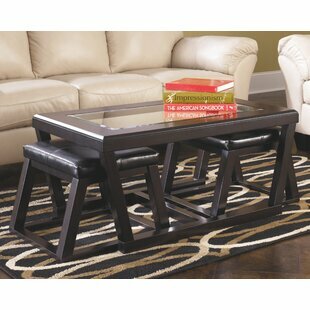 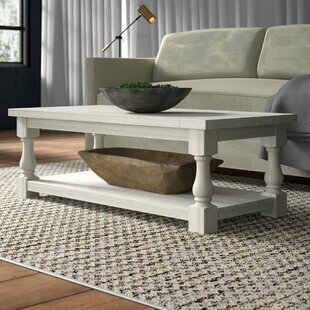 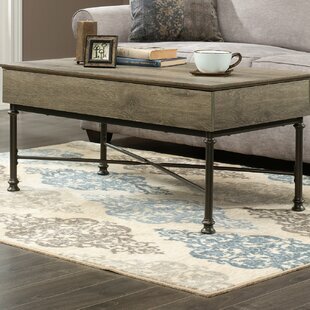 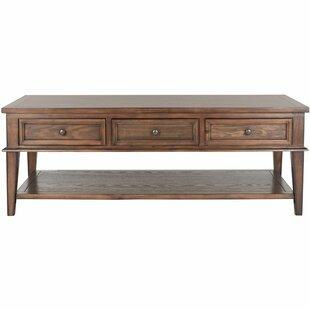 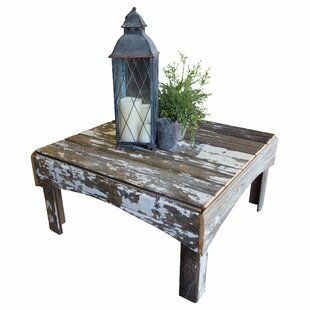 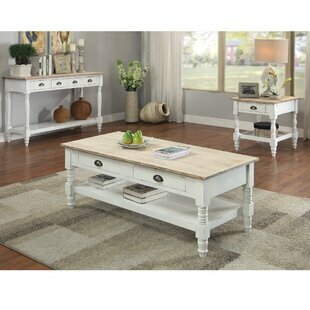 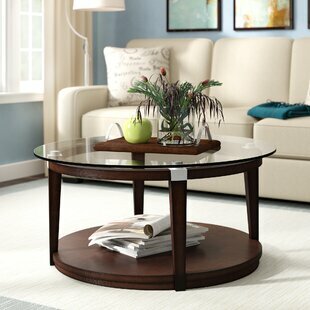 At home in classic or contemporary spaces, this Coffee Table showcases an architectural base and dark brown finish. 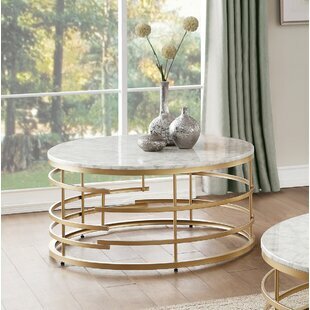 Top it with a copper-finished bowl, stack of art books, or your latest glossies for a pop of style. 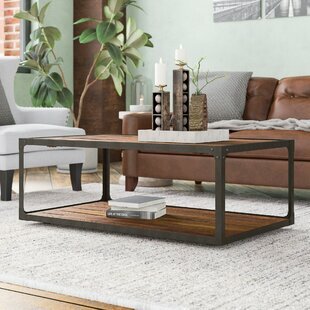 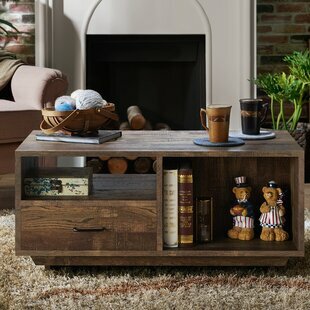 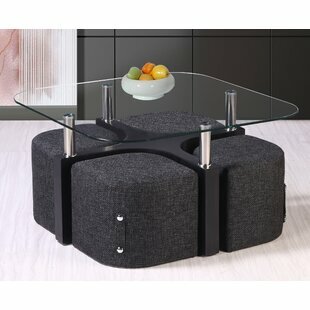 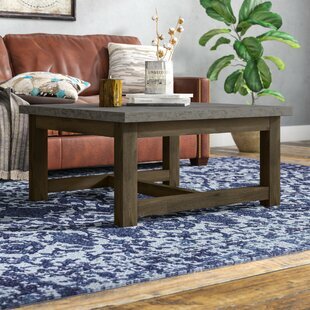 Product: Coffee table Construction Material: Engineered wood Color: Dark Brown Pieces Included: Coffee Table Overall Product Weight: 54lb. 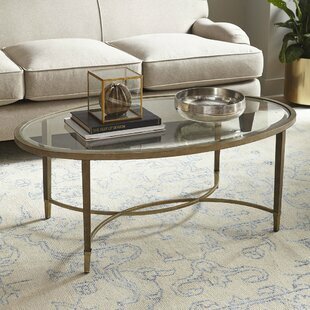 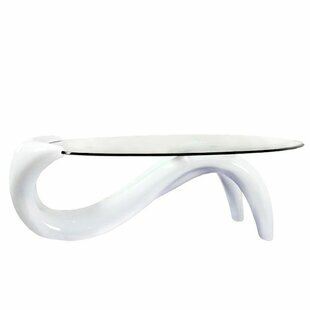 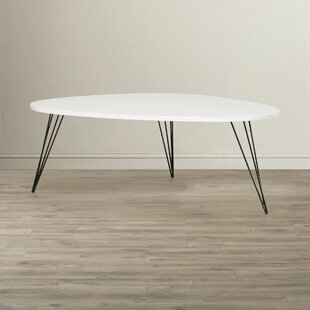 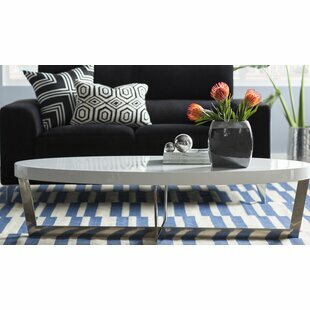 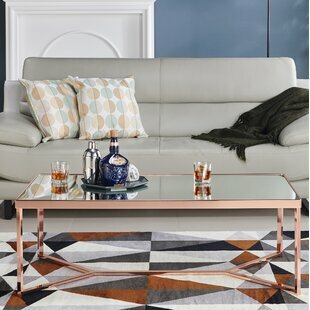 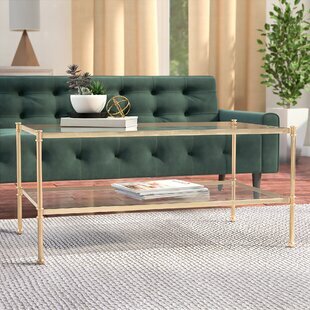 This Coffee Table showcases an eye-catching mirrored tabletop and lustrous Rose Gold framework. 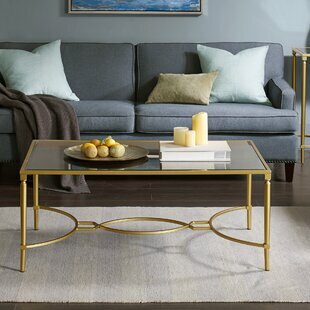 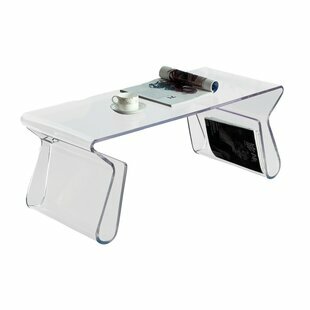 Glamorously showcase dcor pieces and easily store items on the wide tabletop while the glimmering metal frame ensures lasting construction. 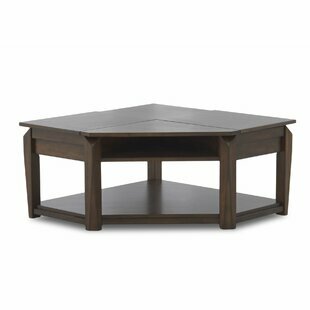 Product Warranty: 30 Days limited replacement parts Assembly Required: Yes Overall Product Weight: 35lb.